With SPF 15 you get a medium protection against the suns UVA and UVB rays. In Northern Europe SPF 15 is the recommended minimum SPF. In Southern Europe where the sun is stronger, we recommend a higher SPF if you have light skin – Skin type 1-2. Find your skin type and the SPF recommended for you here. We always recommend using high sun protection for children, SPF 30 and SPF 50. 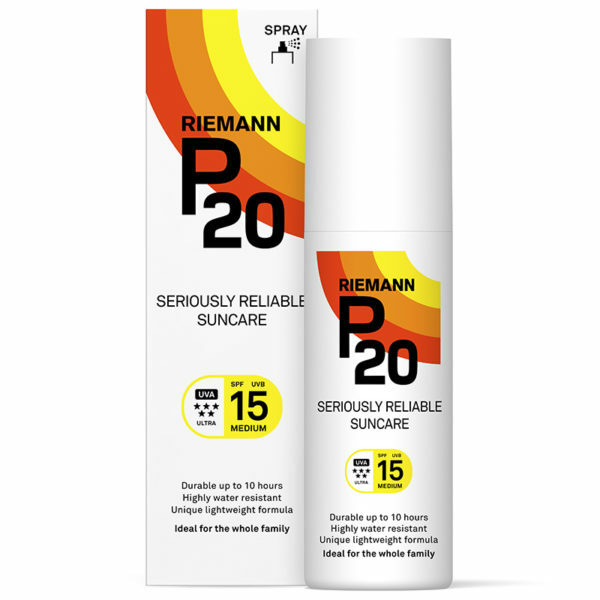 SPF 15 is available in a clear spray in 100 ml & or 200 ml packs.